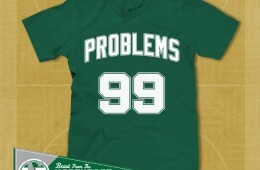 Jae Crowder is happy to give you 99 problems on both ends for 48 minutes and if the game goes into overtime, he's willing to give you more. 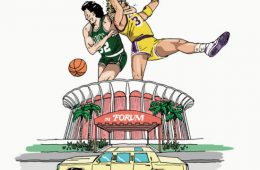 The time Kevin McHale clotheslined Kurt Rambis during the bitter Celtics vs Lakers rivalry in the 80's, immortalised on paper. 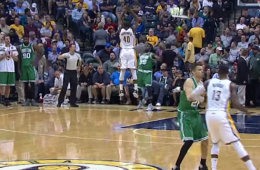 Boston Celtics guard Jae Crowder tries throwing a full court pass, but instead banks in a crazy 94-foot shot from the opposite end baseline. 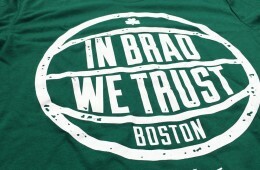 Not only does Beantown trust Brad Stevens? 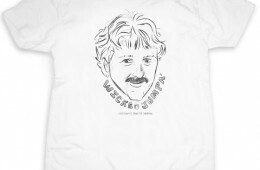 There's a tee shirt created by "Beast from the Northeast" that proves it. 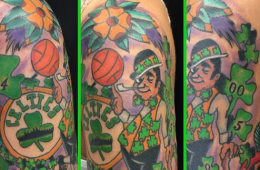 Designer Ian Bakar from Arlington, VA took on the tough self-imposed challenge of recreated the iconic Boston Celtics logo. 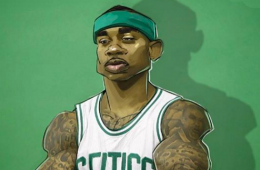 Boston Celtics floor general Isaiah Thomas illustrated by Karmo Ruusmaa. For the first time in a longtime. 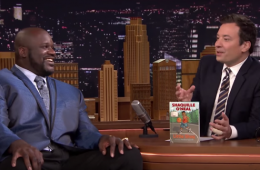 Big man Shaquille O'Neal was a guest on The Tonight Show Starring Jimmy Fallon. adidas today announced partnerships with first round NBA draft picks Kelly Oubre Jr. of the Washington Wizards and Terry Rozier of the Boston Celtics. 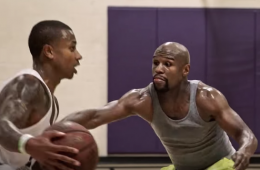 Boston Celtics guard Isaiah Thomas and good buddy Floyd Mayweather do battle on the hardwood in a pickup game with an unexpected outcome. 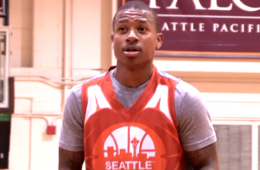 Watch Boston Celtics point guard Isaiah Thomas rack up 50 points, 11 rebounds and seven dimes for good measure at the Seattle Pro Am. 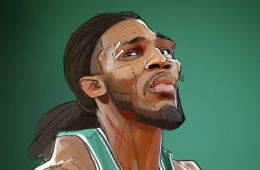 Celtics forward Jae Crowder has only been in Boston for a short time but he has already earned his name as a warrior in Beantown. 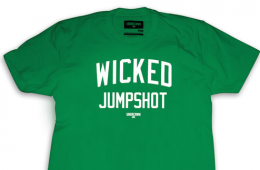 UNDRCRWN salutes the scrappy Boston Celtics making the 2015 NBA Playoffs with this 'Wicked Jumpshot' tee.